The book I illustrated last winter is finally for sale. 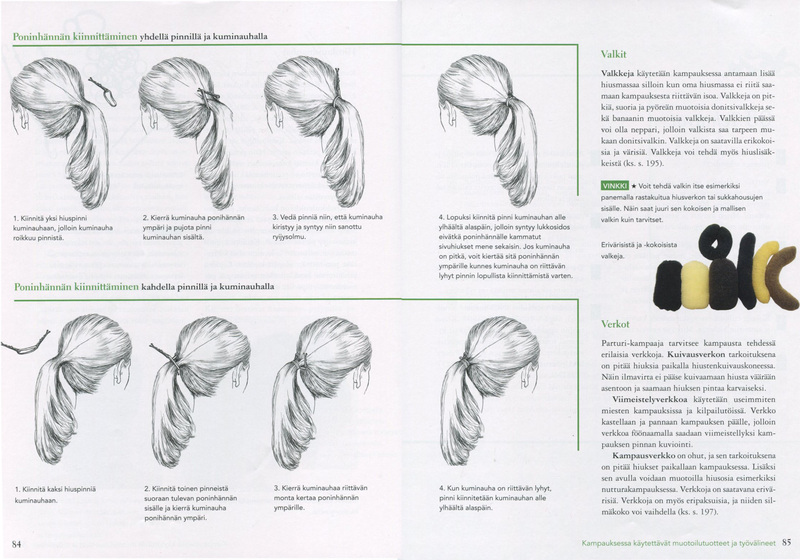 It’s an educational book about hair and coiffures in Finnish for hair dresser students. 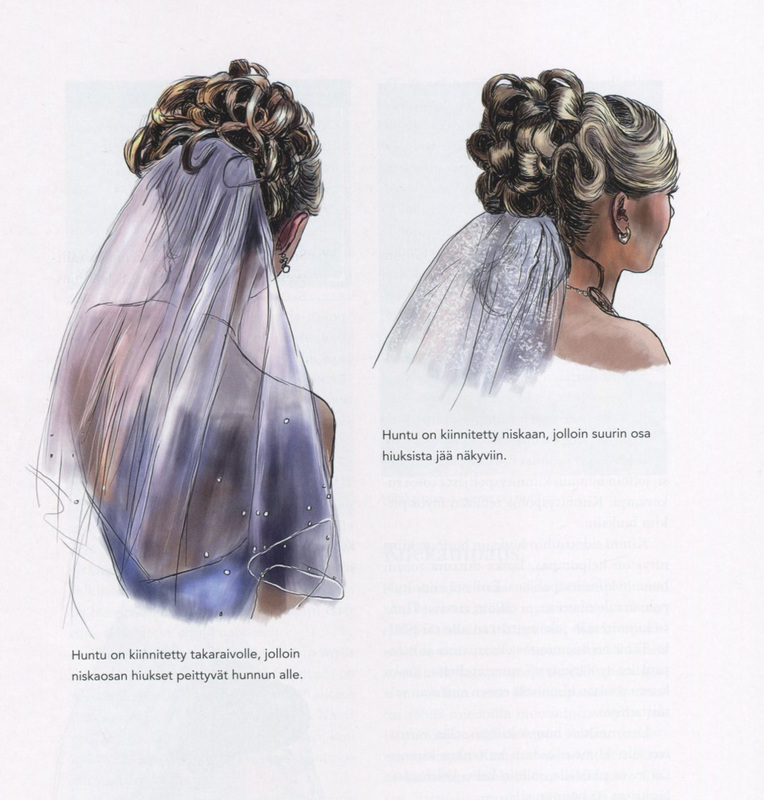 But it seems the book has attracted attention in women’s magazines too, and hopefully it can reach a larger audience. I absolutely loved this job and hope I get do more work like this. Thanks to SanomaPro and the authors Pia and Marika for a great collaboration! 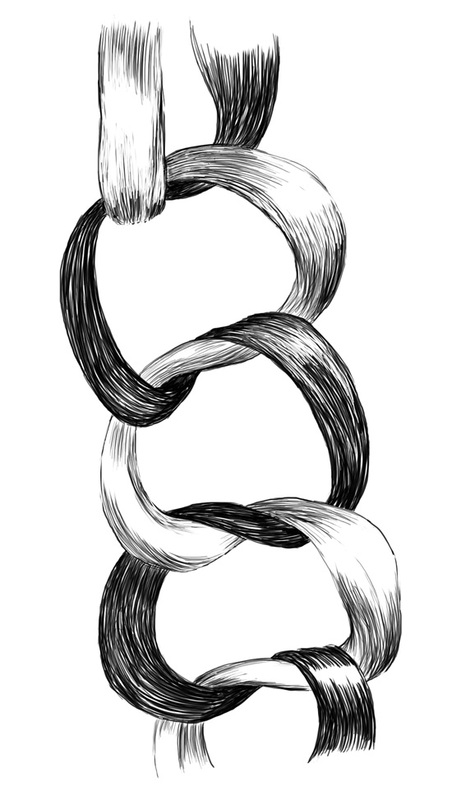 Update: This link takes you to the Kampaukset Behance project.